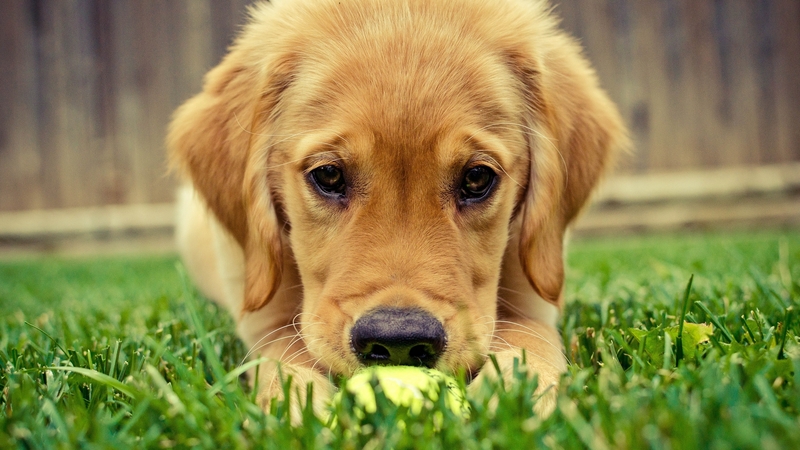 You'll never love anything as much as a pup loves that fuzzy yellow ball. Dogs may be a man's best friend. But a dog's best friend is NOT the hand that feeds it or cleans up its poop — it's an unassuming, inanimate yellow ball. Have you ever seen anything more pure than a dog's unimpeachable and unconditional love for a tennis ball? 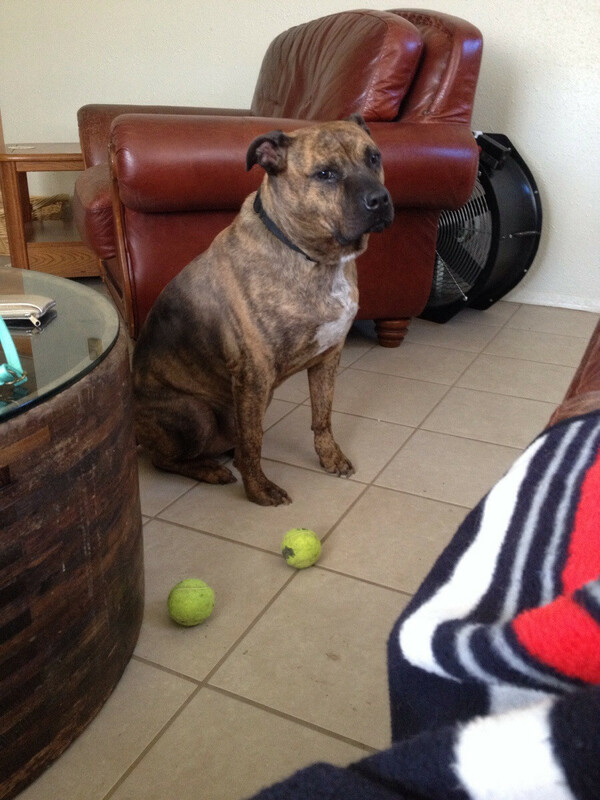 Have you ever seen a dog stare passionately at tennis ball like there was nothing else in the world? 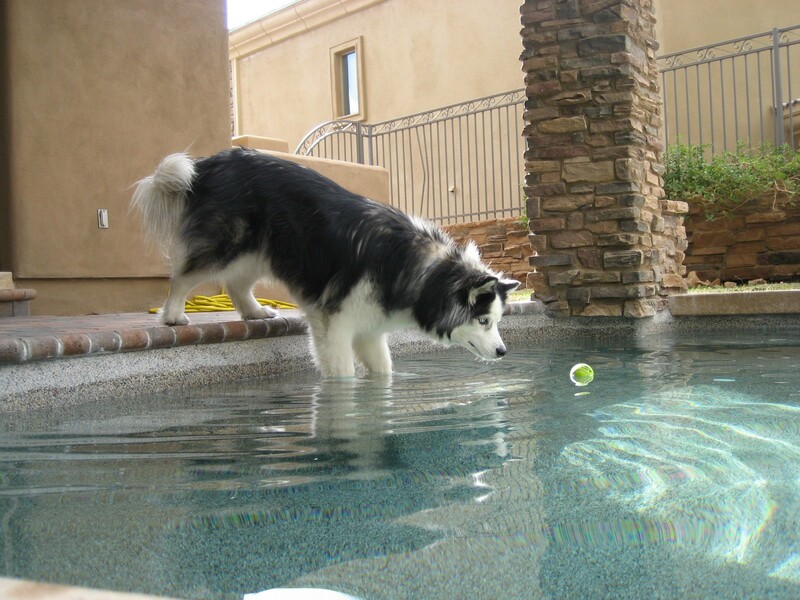 Everywhere a dog goes, sure enough, there's a tennis ball or two beside them. Because tennis balls don't judge them for ruining a pair of delicious leather shoes. 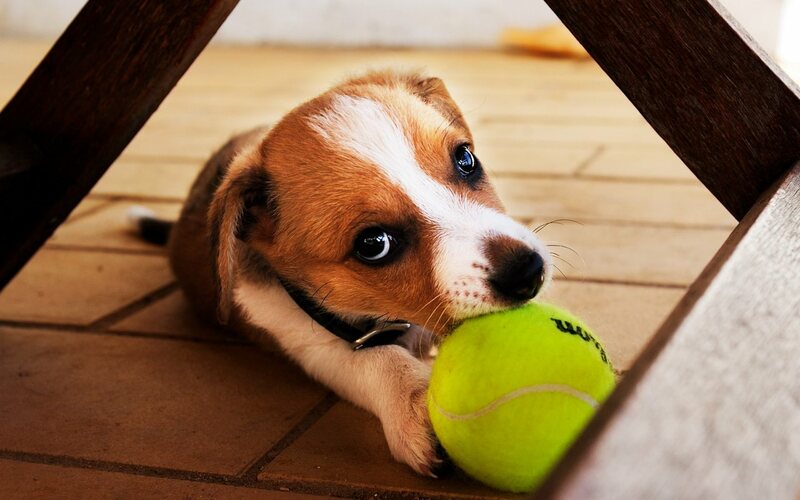 Tennis balls don't put you in a cage for peeing on the carpet. They go to the cage with you. That's because the tennis ball will never let them down. It'll take the slobber and the bite marks, but it'll always come back. As the Good Book clearly says, God made Adam, then Eve, then dogs, and then tennis balls. 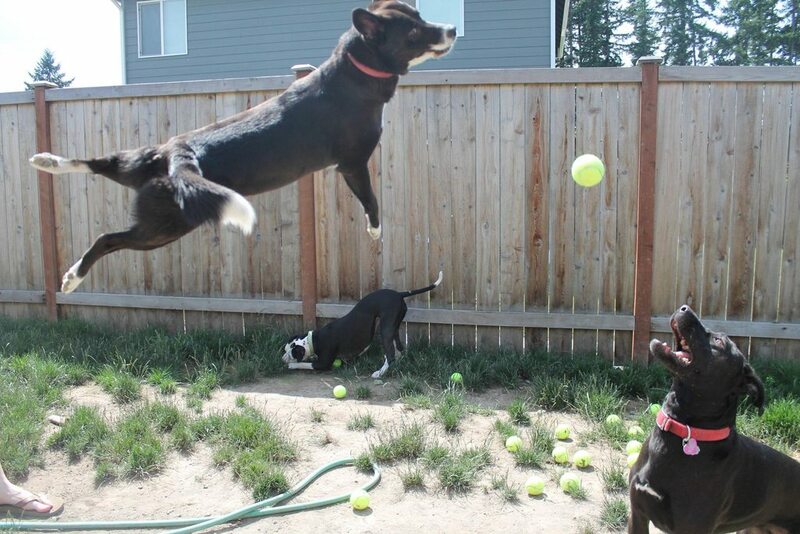 And dogs will pay their friends, the tennis balls, back in return. 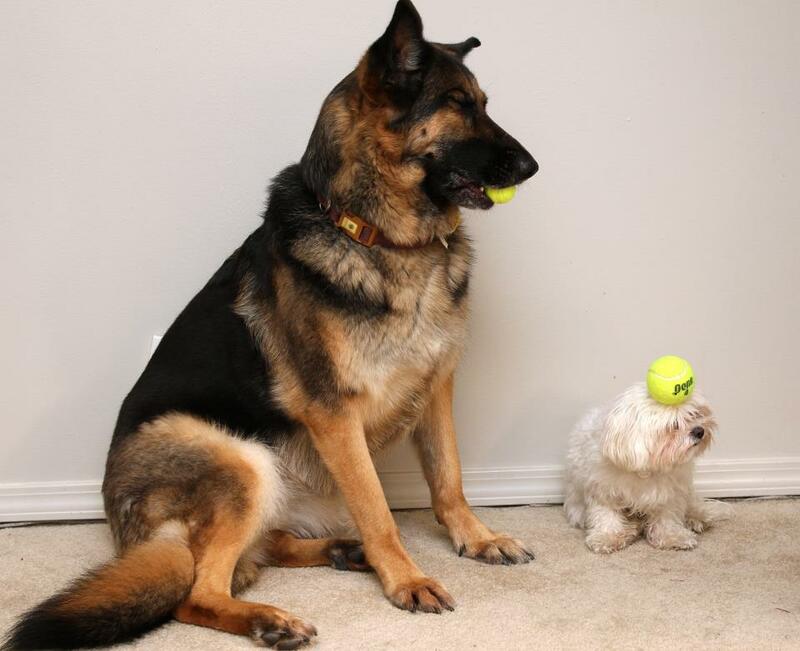 They will go to great lengths, and under great legs, for their ball. They'll dive headfirst into the unknown in search of their beloved pal. And you can be damn sure they'll protect their tennis ball like a mama bear protects its cubs. 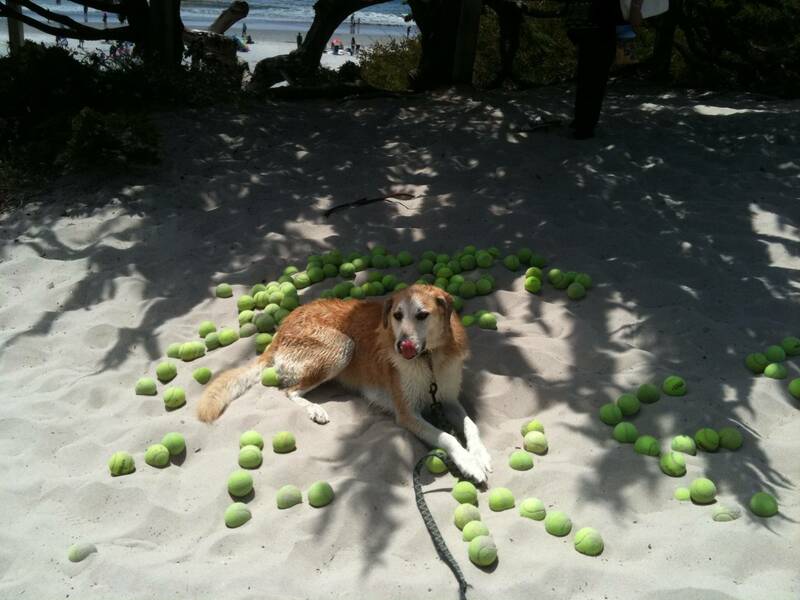 Dogs and tennis balls have crossed oceans together. It's a love that has opened the door to inter-species communication. 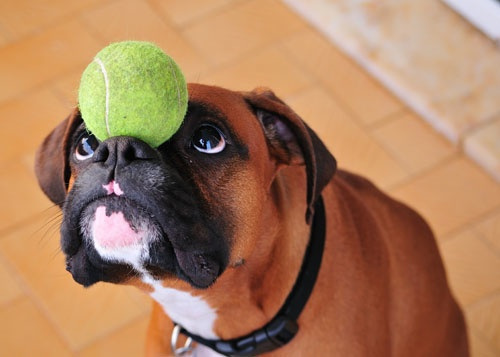 Dogs and tennis balls know how to balance the demands of life and their friendship because they understand each other. Dogs bring their tennis balls to the beach with them and they never have to worry about tennis balls staring at other more-in-shape dogs behind their sunglasses. 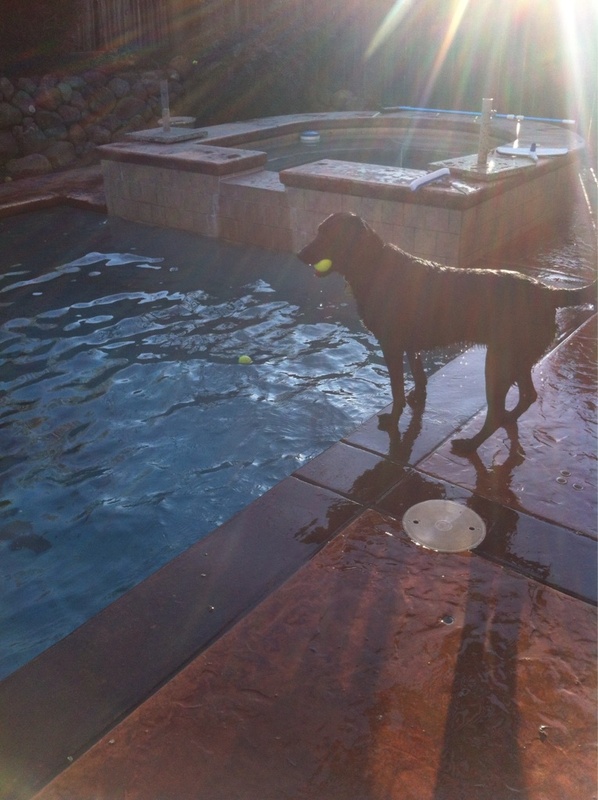 Because a dog's love for a tennis ball is forever. It's a love you can't fake. It's a love that will take you to magical new places.